So, what are the pieces you should invest in this season? 1. The checked blazer - definitely a must! It has almost become a uniform, everyone loves it, everyone has it and of course it stole my heart as well. I found this one at Stradivarius, but you can find similar ones at Zara, Bershka, H&M, Pull&Bear, Mango.. so basically everywhere. And since the winter is coming slowly, I started flirting with a coat in the same print. I love how chic it looks and it can be dressed up or down, therefore thumbs up for checked everything this fall/winter! 3. Fluffy sweaters. This season and every fall/winter season because that's the piece that keeps us truly warm and the one in which we live in the whole winter, right? At least I do. :)) But fall/winter I loooove my sweaters to have a little twist, a little extra something: pearls, beads, sequins, appliqués, it doesn't matter, I love them all. 5. Biker Boots. This is not exactly something new as biker boots have been on trend for a long time now, but I decided to add them too because if you somehow missed this trend, you should definitely get a pair. 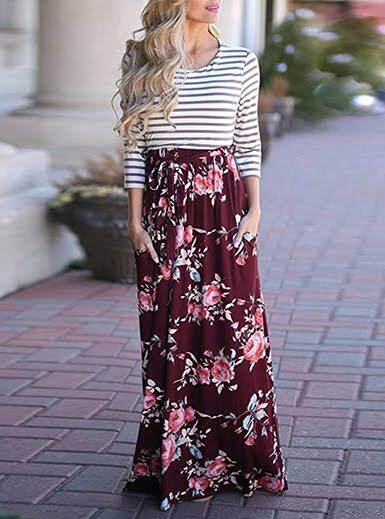 The ones with pearls are very IN this season and I personally love how they look with skirts and jeans, but if you prefer more simple ones there is a wide variety in stores as well. Which are your favourite pieces for fall/winter?